Salt Lamps – Four Pack of Globe Lamps , selling for $49.27 brand new. Manufactured by Himalayan Salt Shop. There are 2 units left brand new. 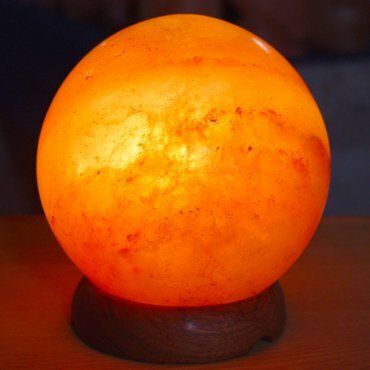 A package of four Globe Salt Lamps at a discounted price. Each Lamp – Diameter: 7 in., Weight: 9-11 lbs., Protection Area: 12×12 sq. ft.